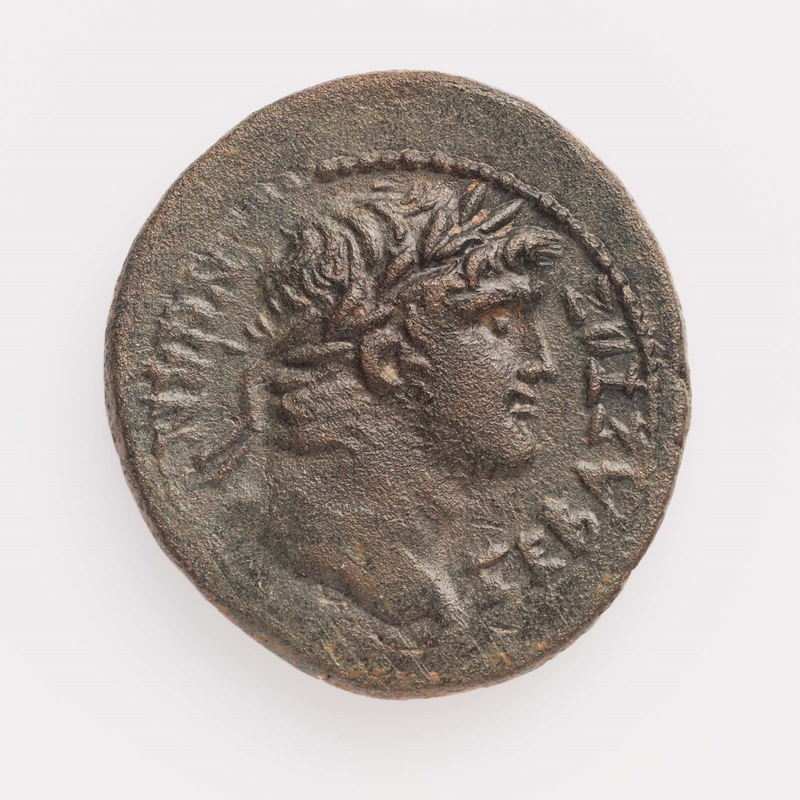 Obverse: Laureate bust of Nero to right. 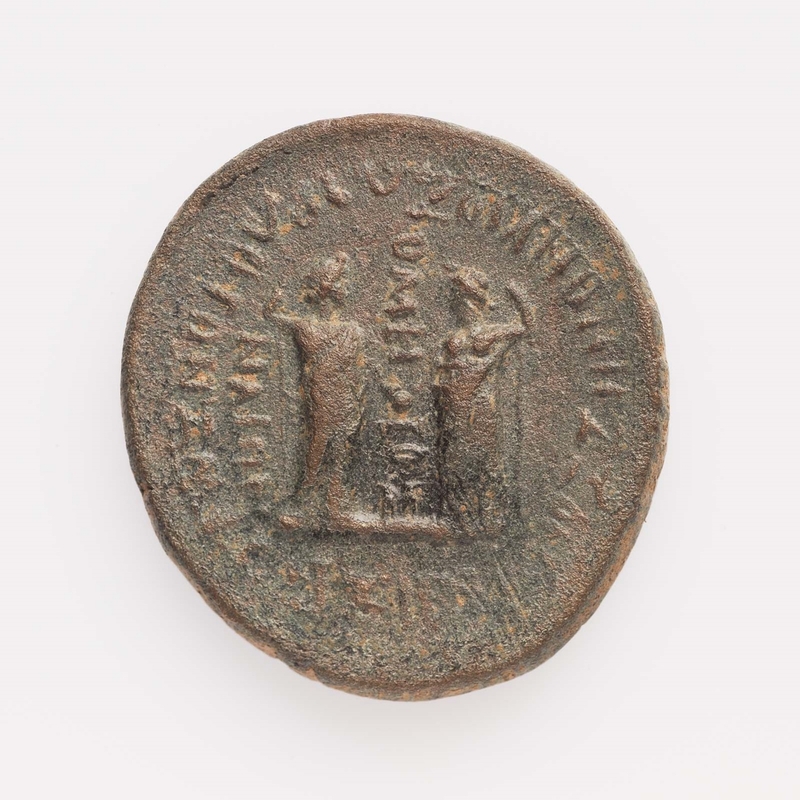 Reverse: Bearded demoi of Laodiceia and Smyrna join hands and hold scepters. Inscriptions in Greek around and between them.